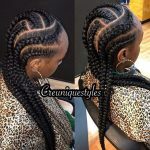 Never gone out of fashion, box braids hairstyles seemingly will be one of the most popular hairstyles in 2019 too. 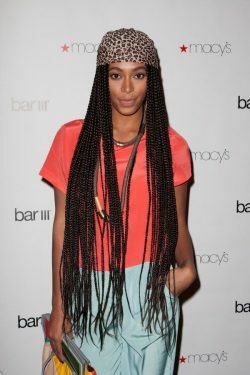 Box braids hairstyles refer to hairdo style characterized by boxy or square shaped hair division. 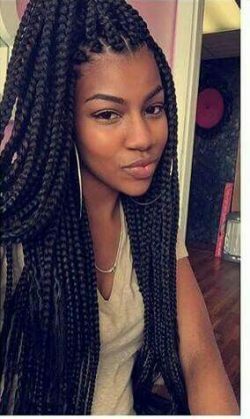 Box braids hairstyle can be applied to medium or long legth hair types as short hairs are not appropriate for this hairstyle. 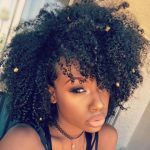 This kind of hairstyles are mostly worn by black women but of course any woman can get it done at beauty saloons or at home. 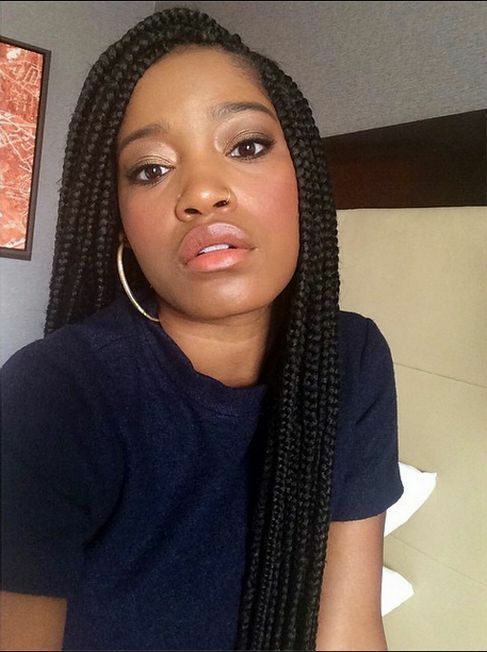 Box braids hairstyle is thought to be an ideal hairstyle for daily use purposes.